The Centre for Cross Border Studies’ 2017 Annual Conference took place at the Armagh City Hotel on Thursday 23 & Friday 24 February 2017. 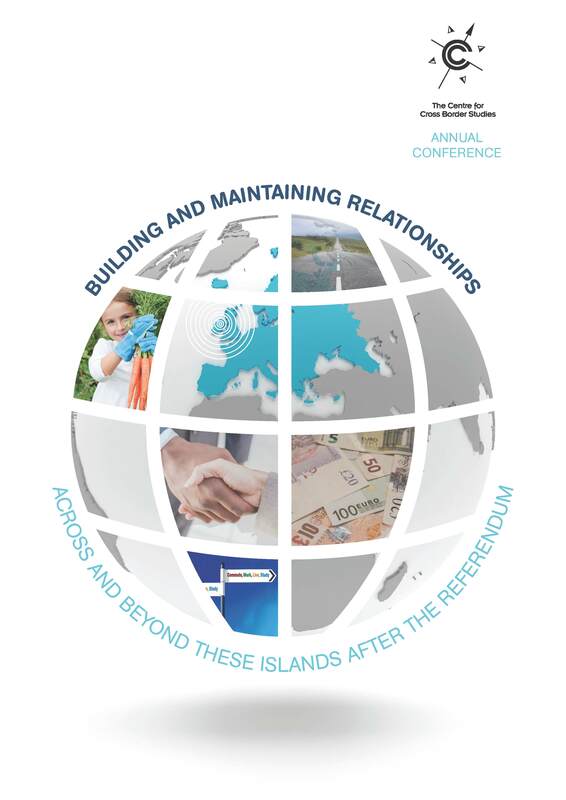 It facilitated wide-ranging and informed discussions on the theme of Building and maintaining relationships: within, across and beyond these islands after the Referendum. The Centre was delighted to welcome speakers and attendees from across Ireland, Northern Ireland, Scotland, England and beyond including Minister for Foreign Affairs and Trade, Charles Flanagan TD who addressed the conference on Thursday afternoon and Mr Michael Russell MSP who addressed the conference on Friday morning. 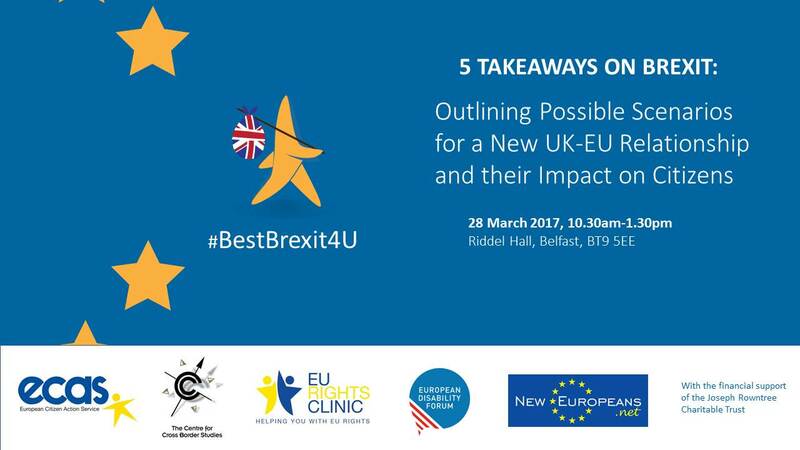 This event is a part of the project Brexit Takeaways, which aims to provide citizens with evidence-based information on how the final deal reached between the EU and the UK might impact their rights, in order to allow them to back the best deal when negotiations start and assert their rights once an agreement is reached. It will be of interest to citizens, academics, citizens’ information and advice organisations, human rights organisations, migrants’ rights organisations, and also business groups. Places are strictly limited and will be issued on a first-come basis. CCBS Director, Ruth Taillon, and Deputy Director, Anthony Soares, attended the second plenary meeting of the All-Island Civic Dialogue on Brexit, which took place in Dublin Castle on the 17th of February. It was convened by the Taoiseach, Enda Kenny, and the Minister for Foreign Affairs and Trade, Charlie Flanagan, and built upon the first plenary in November 2016 and fourteen sectoral meetings. As well as offering those present an opportunity to hear the Taoiseach and the Foreign Affairs Minister underline the Irish Government’s priorities in the forthcoming negotiations on the UK’s withdrawal from the EU, which included its concern to protect the priorities of Northern Ireland, the second plenary also heard from John Callinan, the Second Secretary General of the Department of the Taoiseach, on the Government is preparing for Brexit. Panel discussions included one devoted to Northern Ireland, comprising Angela McGowan, Director of the CBI (NI), Peter Osborne, Chair of the Community Relations Council, and Cathy Gormley-Heenan, Pro-Vice-Chancellor of the Ulster University. In support of the Department of Education and Skills, Ruth and Anthony acted as rapporteurs, reporting to the plenary on the conclusions of the sectoral meetings under the Department’s remit. The aim of the North/South Scholarship scheme is to encourage outstanding students from the Republic of Ireland and Northern Ireland to cross the border to undertake postgraduate study and experience life in the other Irish jurisdiction. 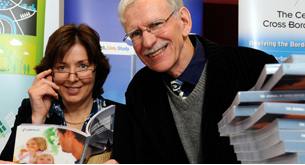 Each year, Universities Ireland offers four scholarships, each worth €15,000. In 2016, four bursaries of €6,500 were awarded to students undertaking postgraduate study on a topic relating to the 1912-1923 period in Ireland, the decade of the First World War and the division of the island into the states of Ireland (Irish Free State) and Northern Ireland. According to a survey conducted by the European Movement Ireland among its sister organisations in over 35 countries, 90% of them support the view that Ireland is a unique case in the upcoming Brexit negotiations. 90% also support the Irish government’s priority of the Northern Ireland Peace Process, including border issues, while 85% support the government's priority of the Common Travel Area. This process will be facilitated through seminars and workshops with artists, academics and professionals in the field. Ways of seeing and thinking of borders and their potential for art, and in this instance writing, will be explored. On completion of this research period the writers will attend a workshop on the editing process, with a view to preparing their work for online publication on the IWC website. We will also work to connect the writers with literary journals and magazines as sources of publication once the process is at an end. Between 18 and 26 November 2017 a winter school is organized on identity formation in European border cities and urban borderlands at the Royal Netherlands Institute in Rome (KNIR). Over the last three decades border cities and urban borderlands have become central to the study of identities from a range of different disciplines. This winter school takes the city of Rome as an explorative case study in its thematic focus on European border cities. We consider European border cities as paradigmatic urban contexts where identity questions are not only particularly salient, but where they also potentially lend themselves to novel conceptualizations of cultural difference and sameness. By bringing together Research Master students and early career PhD researchers from (Art) History, Cultural Studies, European Studies, Archeology, Anthropology and Human Geography, the winter school aims specifically to foster an interdisciplinary discussion of the changing cultures of urban border identities. Although individual participants are invited to apply the research questions to various European cases, locating this winter school in Rome offers an outstanding possibility for excursions and in situ analyses of a historically layered city. The winter school is a joint initiative of the Royal Netherlands Institute in Rome (KNIR), the Huizinga Institute for Cultural History, ACCESS EUROPE and the Faculty of Humanities of the University of Amsterdam and coordinated by Prof. Luiza Bialasiewicz (University of Amsterdam). The European Commission wants to hear views about the future of the CAP. The first phase of the modernisation and simplification of the Common Agricultural Policy (CAP) is a three-month public consultation. Launching the consultation, Commissioner Phil Hogan said: "By launching this public consultation, we are asking all stakeholders and those interested in the future of food and farming in Europe to participate in shaping a policy for all the people of Europe. This public consultation feeds directly into the roadmap for the Future Common Agricultural Policy announced by President Juncker in December. The Common Agricultural Policy is already delivering major benefits for every European citizen, in terms of food security, the vitality of rural areas, the rural environment and the contribution to the climate change challenge." The European Commission's Progress Report on the European Disability Strategy 2010-2020 shows progress in all eight areas: accessibility, participation, equality, employment, education and training, social protection, health, and external action. Initiatives such as the Directive on Web Accessibility, which will make public websites accessible to all, and the proposal for a European Accessibility Act are big steps towards better accessibility. The EU is also developing a system of mutual recognition based on an EU Disability Card, which is currently being piloted in 8 EU countries (not including Ireland). As the EU population is getting older, the number of Europeans with disabilities is rising significantly, and their employment rate remains much lower than the one of people without disabilities (48.7% vs 72.5%). The objective of the consultation is to collect information from a wide audience on different aspects of the design and implementation of the Art.185 Initiatives operating under Horizon 2020 or FP7. The consultation is open until 30 April 2017. Statement by Vice-President Ansip and Commissioner Oettinger: Announcing the effective end of roaming charges, Vice-President Ansip and Commissioner Oettinger said: "Getting rid of roaming charges is one of the best achievements of the EU in the last few years, and a cornerstone for building the Digital Single Market. For more than a decade, the Commission has been working to reduce the huge surcharges that telecoms operators imposed on their customers each time they crossed a border while using their mobile device on holiday, at the week-end or during business trips (…) We are now at the final hurdle: the complete abolition of roaming charges for European travellers in the EU. This will enter into effect as of 15 June 2017. Those of us who travel do so on average for 12 days per year. But the Commission goes much further by abolishing roaming charges for at least 90 days per year, much more than the average time that a European is roaming with their phone." The women, peace and security UN Security Council resolutions poster provides a helpful overview of each of the eight resolutions, and pulls out key provisions for each resolution. The poster is available in Arabic, Chinese, English, French, Georgian, Portuguese, Russian, Spanish and Ukrainian. Crossing the border regularly? 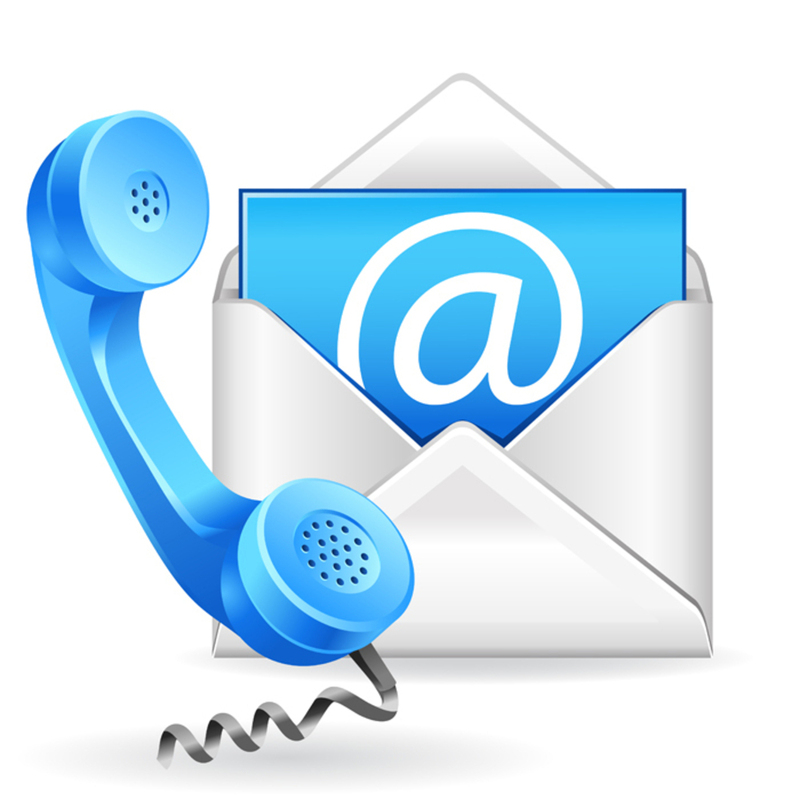 Need information? Border People is here to help! Click here for more information. Visit the Research & Policy section of our website for the latest policy news. The Centre has published 11 journals annually since 2006. You can view these journals here. 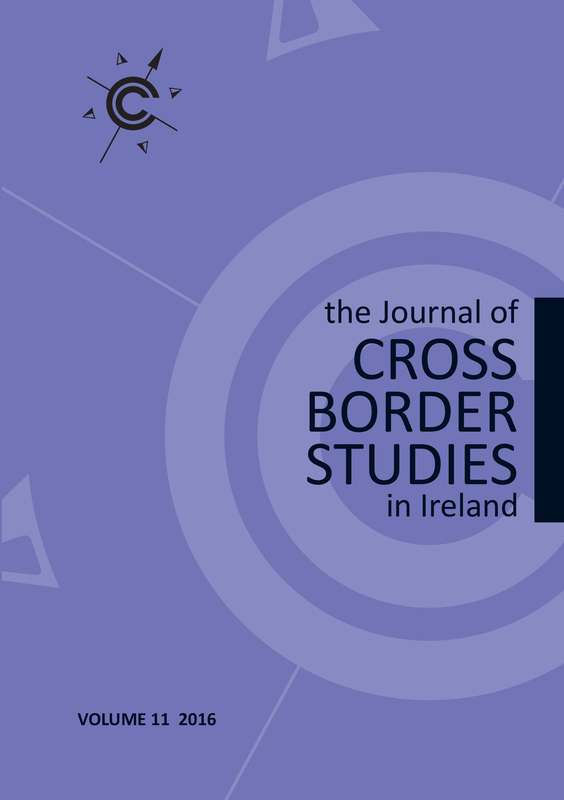 Copyright © |2015| |The Centre for Cross Border Studies|, All rights reserved.